As the Curiosity rover ventures into previously unexplored territory on the surface of Mars and attempts to pick up and analyse rock samples for the first time, many hope that the NASA robot might find signs of life on the red planet. But, after so many false dawns and with such ambiguous evidence, how can we know for certain whether or not there was ever life on Mars? 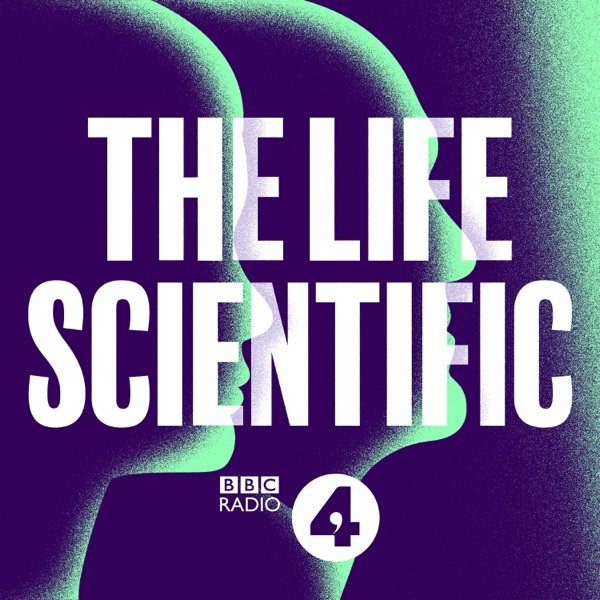 Jim al-Khalili and Monica Grady, Professor in Planetary Sciences at the Open University, discuss what life on Mars might look like; Monica's passion for meteorites and the asteroid named "monicagrady" in her honour.